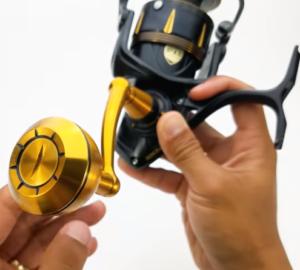 For this article we will examine the best reels in the 5000 to 6000 class for surf fishing applications targeting fish up to the 30 ish pound range. This reel has been around for 35 years and is a workhorse of the brand that stands the test of time. This isn’t a high end reel but the performance to price ratio is fantastic. General, this reel is a moderately priced reel. 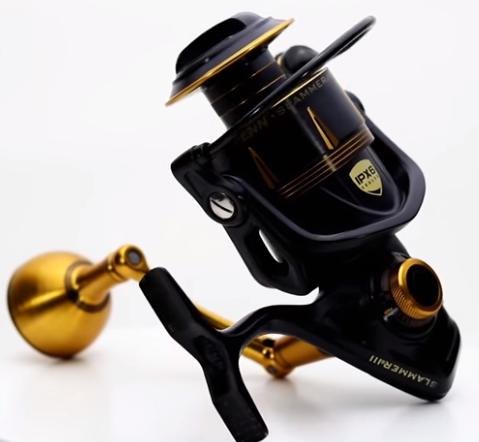 One highlight of this reel is that it has a great capability to weight ratio. What do I mean by that? It is how the weight of the reel is compared to the drag of the reel and the line capacity. 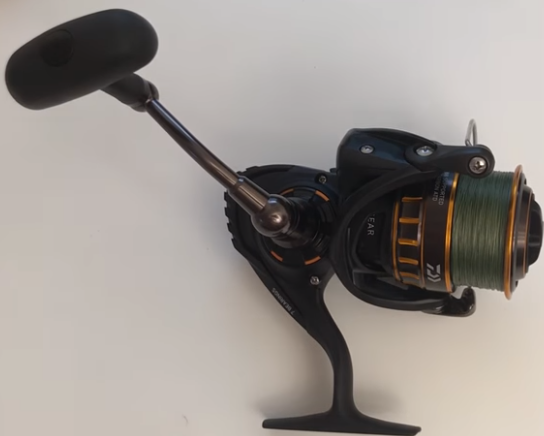 Generally, you would want a large capability to weight ratio so meaning the reel is more capable per unit weight. These Daiwa reels hold a lot of line for the weight and the size class reel that they are. They have a very deep spool which is great for line capacity. Fisherman have caught sailfish, king fish, Mahi Mahi, and tuna on these reels while performing flawlessly. Let’s talk about two things when it comes to drag: 1) drag capacity and 2) smoothness of the reel. You never want a reel with a laggy or sticky drag because that “non” smooth quality will cause slack and jerky motion in the line that will cause you to lose fish. 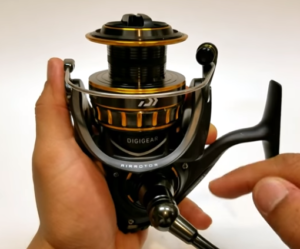 The Daiwa reels also have good poundage on the drag per the class that it is. How does it hold up in saltwater though? Fishermen have experienced the same smoothness when the reel was totally submerged in saltwater. However, this still doesn’t mean you don’t have to maintain and wash it after it has been submerged. Take care of your gear and the gear will take care of you. 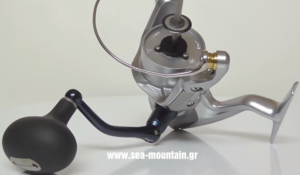 For the surf fishing application, the class of this reel is important. I recommend the 5000 class for surf fishing and this option will be great for fish anywhere up to 25-30 pounds. 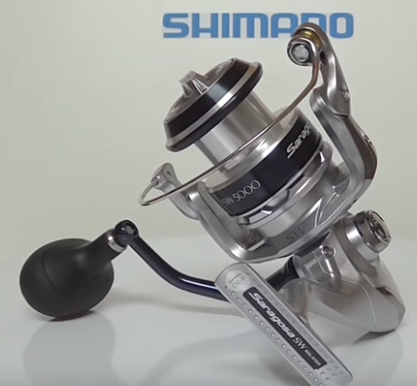 The Shimano Saragosa is a tough reel that that works well in surf fishing conditions and has up to 22 pounds of drag. The Shimano brand originated in Japan over 80 years ago and has produced quality, precision reels since. The great thing about the Shimano brand is the warranty on its reels. From my experience, I’ve broken this reel 2 times in a span of 3 years and each time, they’ve sent me a new one. Great customer service. No questions asked. The handle is big and allows for a good grip. The performance is smooth and there’s also decent line capacity. The 5000 – 6000 class reels are what I would use for surf fishing. I’ve recently caught a few 22-24” small bonnet head sharks in decently strong current with these reels no problem. This reel is slightly more expensive that the Daiwa BG. 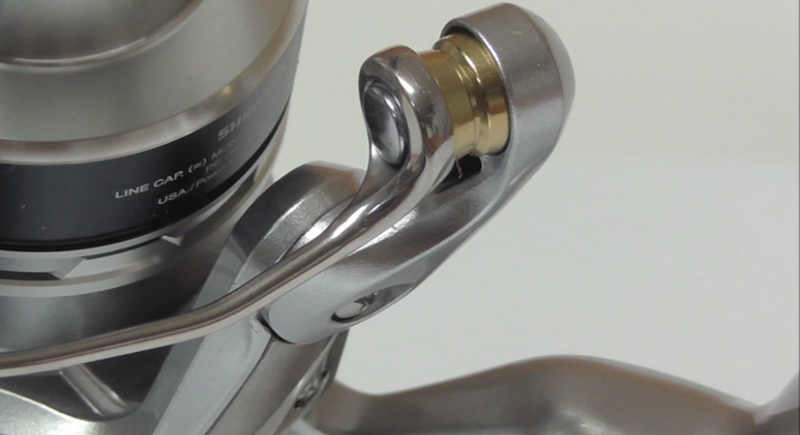 This particular reel works well with a 10 foot rod (for the best surf fishing rods, click here.). It has a very smooth retrieve and has a max drag poundage of 40 pounds. The reel itself is made with a metal aluminum casing and brass gears that allow it’s retrieval to be extra smooth. 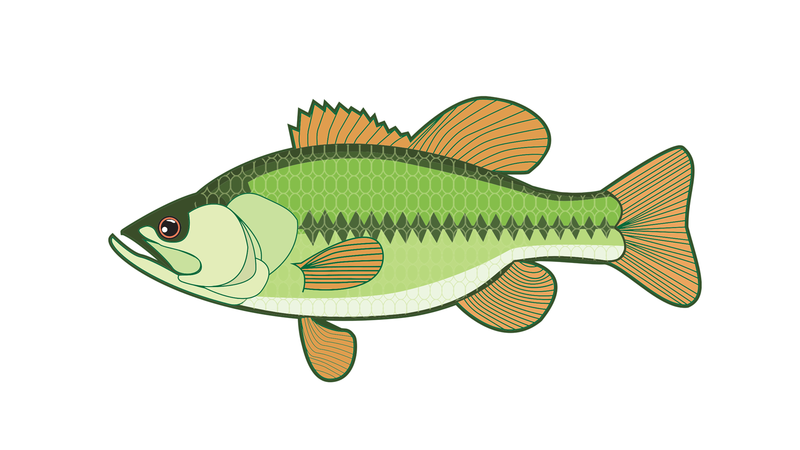 The bail is strong as well so your likelihood of losing plugs or weights or lures is minimal when casting far. The handle is an aluminum handle and can be swapped out if you choose to. The reel is also sealed to deter water from infiltrating the insides. By definition, it is water resistant but not water proof. This is denoted by its IP6 rating which means you can spray this reel with a hose without introducing any particles into the reel. However, if you crank this reel under water, it will introduce water and particles into the reel requiring maintenance afterwards. It also features the “Dura Drag” system the gives you up to 40 pounds of drag. The line capacity is also great with the 5500 class giving you 380 yards of line. The biggest highlight of this reel is that it is very solid. There is no flex and no play when reeling. Just very, very tight and the feel of the reel as you retrieve instills confidence that you will land the fish. 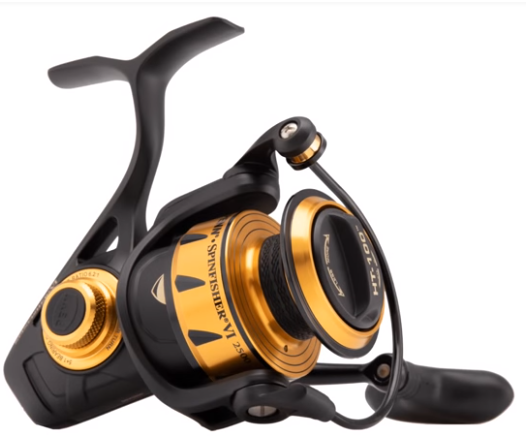 Again, this reel is perfect for catching fish up to the 30 ish pounds range on the surf.